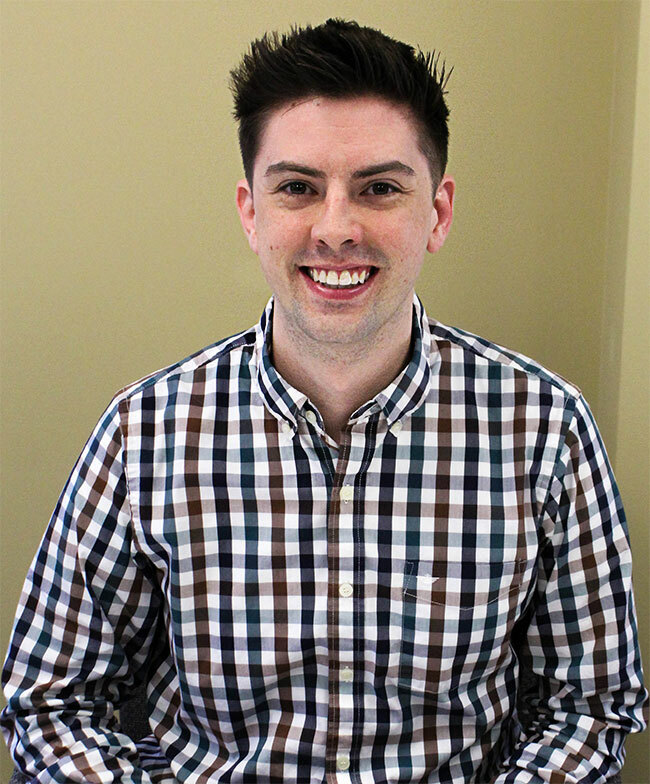 High Touch Technologies’ employee Zach Alexandar has been selected as a member of the 2019 Young Professionals of Wichita (YPW)’s Leadership Academy class. YPW was formed by the Wichita Regional Chamber of Commerce in 2005 and has a growing membership of over 3,100. The 2019 Leadership Academy class has 26 members who will participate in the program beginning in January with six weekly sessions featuring self-assessments, in-depth conversations with top Wichita community and business leaders, and more. The members selected were nominated to participate by members of the community and completed an application, which was reviewed by a selection committee. The full list of members and more information is available through the following link.